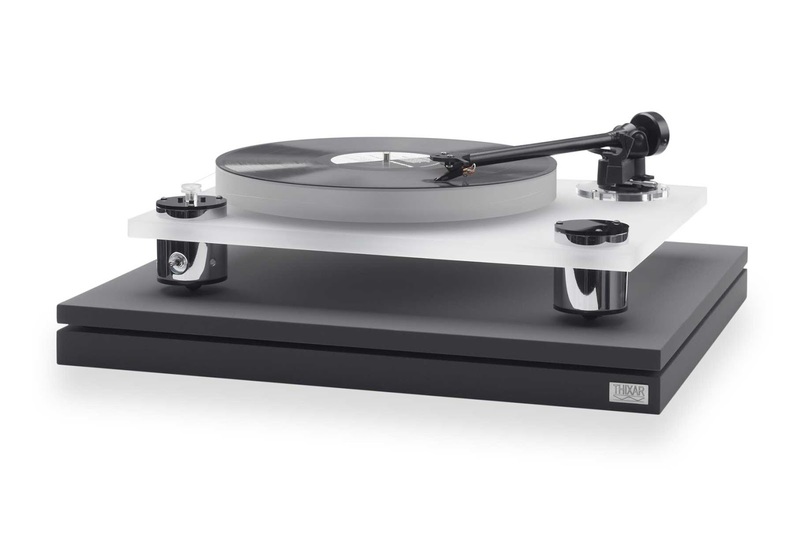 We just put on several turntable isolation platforms that are both exotic and brilliantly done. We sell so many high-end tables and many mid-range tables that people shouldn't forget about isolation beyond what the TT has. It needs help and your ears will tell you it worked. The Thixar is a favorite, but we have ones starting at $500 too. Here's the Thixar. Here's Japanese less extravagant ones. Looks Good Enough to E.A.T. Everyone who hears this cartridge is impressed. Maybe it time you got one? End of Summer Speaker Savings! The Sounds of Summer never wane when you take advance of the latest Speaker Sale. 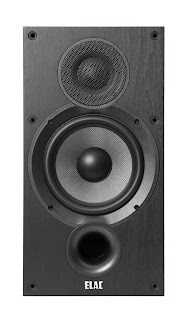 Elac sensational speakers up to $100 off. Pssst. 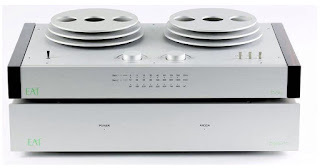 Want to know what's re-defining Phono Reference? EAT E-Glo Phono Stage. At True Audiophile. 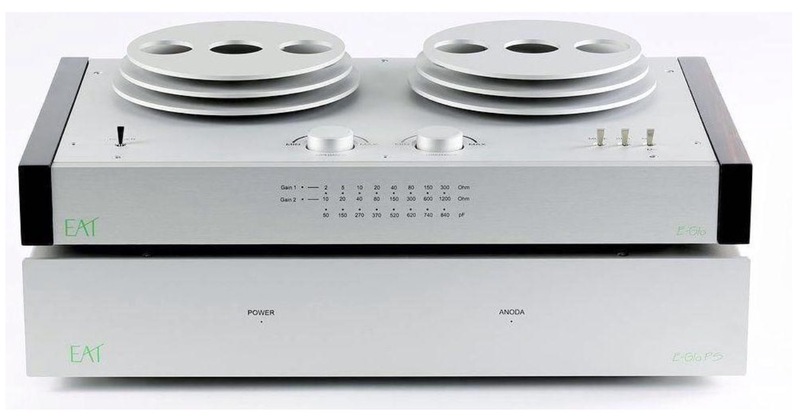 How good is your TT without a spectacular phono stage? Hmmm. Choked down from a fire hydrant hose to a garden hose. About that level of performance. Usually you're not even hearing you investment. We're always looking for what crushes at it price and delivers the peformance you need. Now the press agrees. The EAT E-Glo is the new Reference Standard for its price. You can read the full review on our site, but here's a taste "How well does a product at any given price point reveal the music played through it? That’s where the E-Glo performs well beyond its price tag, and if you didn’t know better, you’d think this one has a five-figure price tag. Playing side by side up against some phono stages from more established models in the $10k – $13k range, the E-Glo holds its own on all fronts. How well does a product at any given price point reveal the music played through it? That’s where the E-Glo performs well beyond its price tag, and if you didn’t know better, you’d think this one has a five-figure price tag. Playing side by side up against some phono stages from more established models in the $10k – $13k range, the E-Glo holds its own on all fronts." Jump to the EAT E-Glo Now. 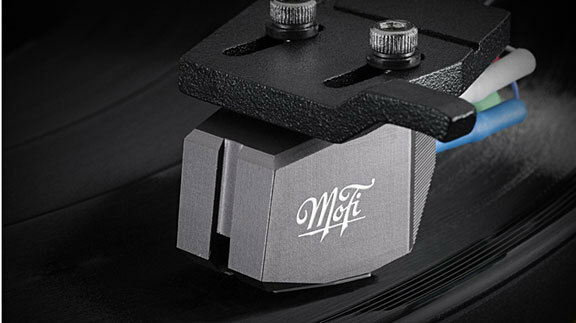 The secret on MoFi turntables is out with the latest front cover photo in The Absolute Sound Magazine. Now the wait is 2-3 months! BUT, we get them trickling in with some one the way arriving next week. IF YOU WANT ONE, we suggest you buy one right away. Otherwise, its months. We only get a few every so often. Don't miss out on what Stereophile says is the best table under $5000.00 Get one now.